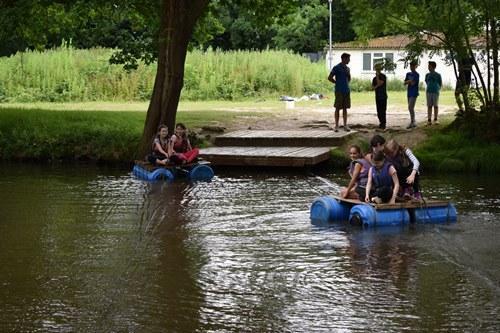 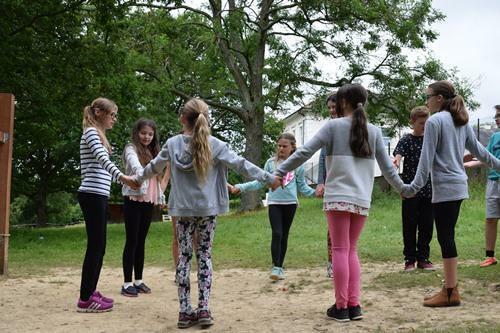 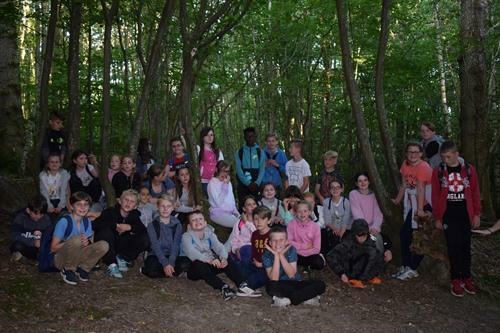 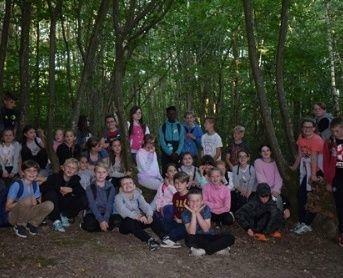 We have received the first pictures from the Y5/Y6 Residential to Swattenden. 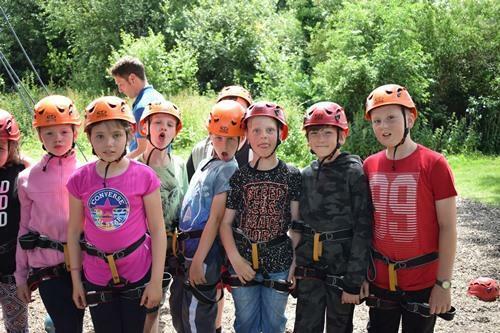 It certainly looks like they are having an amazing time! 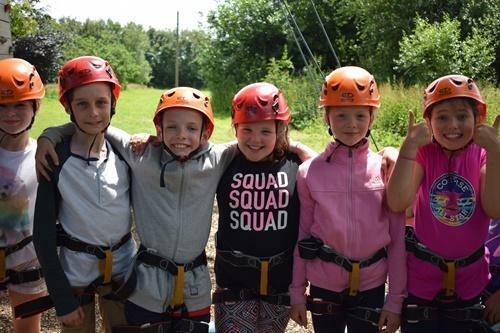 All the children have settled in well and loving residential life! 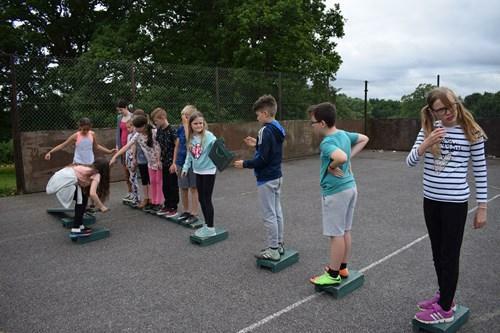 The weather has been kind, so far, and everyone is thoroughly enjoying taking part in all the exciting activities. 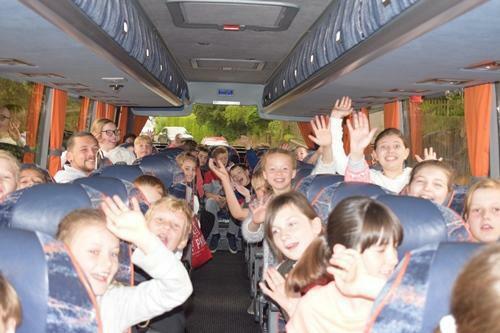 Please view the first pictures below with more to follow shortly.